The German Manufacturer, Clearaudio is well known for their outstanding High End Turntables, and wide array of smalls to cover just about everything to do with Vinyl. 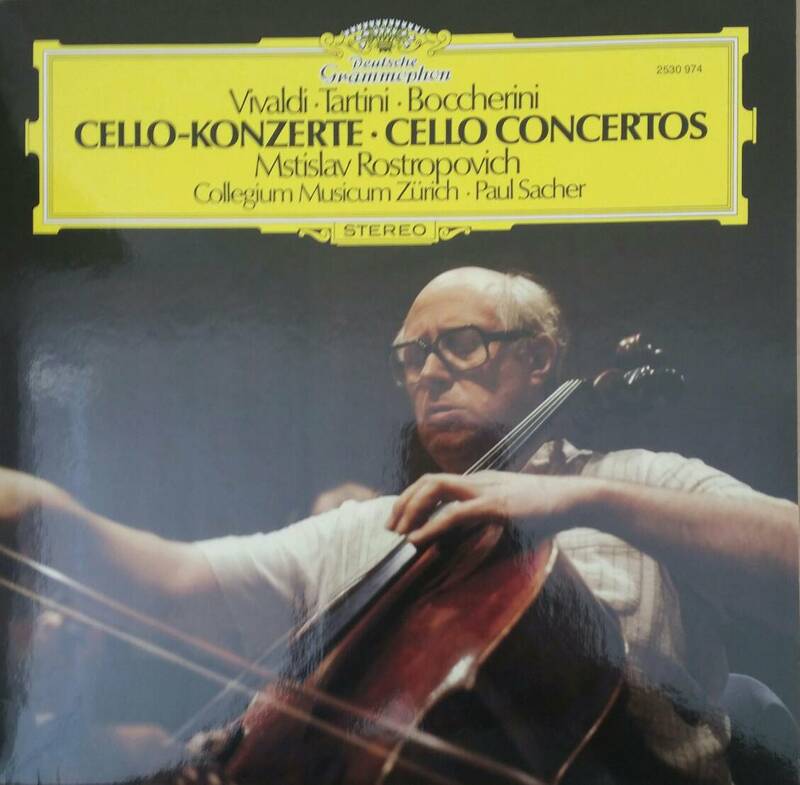 Few people however, are aware of the fact that this company has been involved in producing excellent quality recordings under their own label, and is also the distributor for Deutsche Grammophon and Meyer Records. Playing all Cover songs, this recording is a must have. Surface noise on LP is almost non existent. Fine lp... Both in terms of musical enjoyment and quality. Bought my copy from BJ a few weeks ago. She sings in French, she has lived a long time in Paris, and she even has a suitable name - but MARIKA CAILLY is Swedish. If SA gets you down, pop this onto the TT or into the CD. 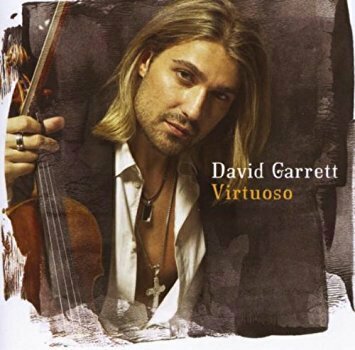 I own both above records and David Garrett - Virtuoso. 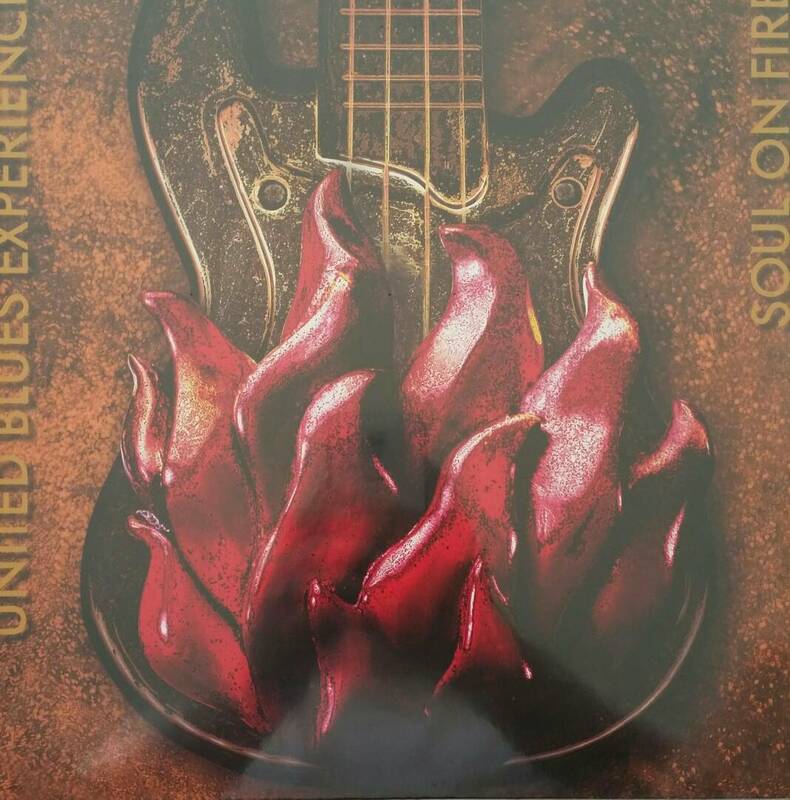 Exceptional pressings, the covers done on Friends of Carlotta is very well done and David Garrett does a very nice rendition of Metallica's Nothing Else Matters. I have spent similar and more Rands on records just to be disappointed, these do not fall in that category. With the looks of a rock star, it would be easy to overlook the extraordinary impact that Garrett has made as a classical musician. He ralded as one of the great violinists of his generation by some of the most notable luminaries in the classical world, including the revered international conductor Zubin Mehta, pronouncing that - "David is surely going to have a resounding presence on the music world of the 21st century"
The blues accompanies and survives all fashions, all epochs of music and also the history of mankind. There are only a few musicians in these days who embody everything that makes good blues: passion, energy and an abundance of sensitivity. 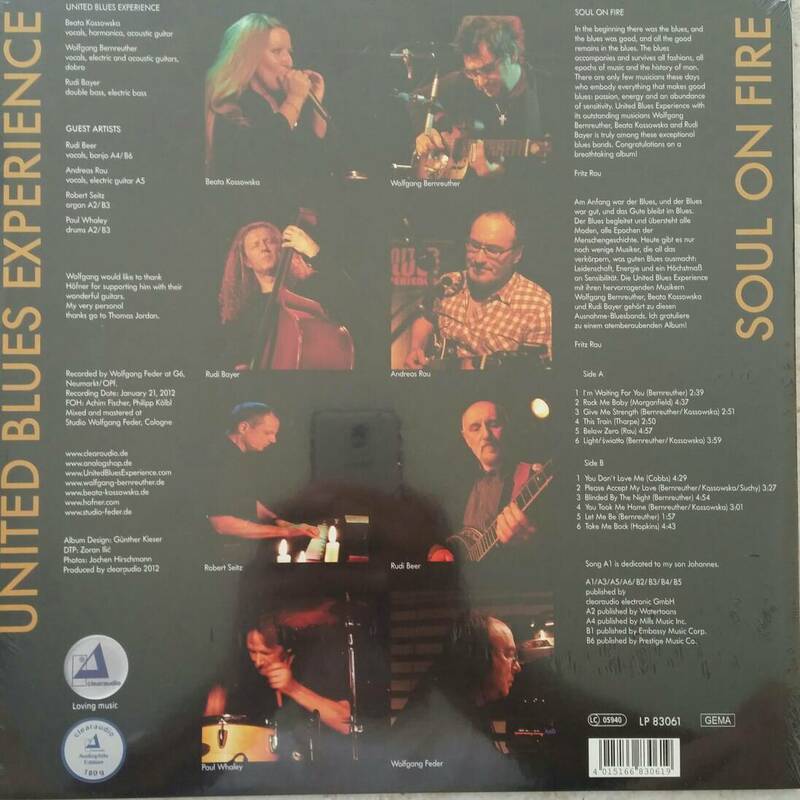 United Blues Experience with its outstanding musicians Wolfgang Bernreuther, Beat Kossowska and Rudin Bayer is truly among these exceptional blues bands. Classical or Spanish guitar is the name for the six-string instrument played with guitar by most concert guitarists since the beginning of the 19th century. To do this excellent selection of music full justice, our vinyl recording was made using direct metal mastering (DMM) on 180g virgin vinyl. features enhanced materials with improved transparency to deliver higher sound Quality.